Make your movie nights memorable with the Premier collection black 3 piece power reclining theater seating, now at RC Willey. Each of the three power reclining seats features a convenient cupholder and lumbar back support so you have everything you need for hours of watching. Built with your comfort in mind, the Reclina-Pedic memory foam helps with circulation. 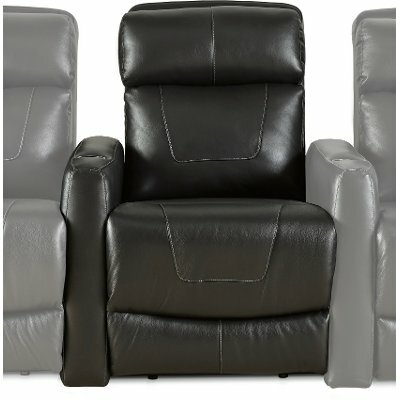 Black 3 Piece Power Reclining Theater Seating - Premier is rated 4.0 out of 5 by 1. 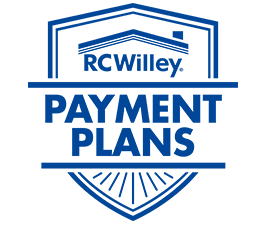 Rated 4 out of 5 by Pandasoft This product is comfortable These recliners are very comfortable by the first night I fell asleep on them. I do recommend these recliners based on how comfy they are and how easy they are to set up. The only issue was the cup holders are not to wide. So thin cups are basically what only fit.